We will make sure that your order will place deliver on time! Delivery on time with quality product. Offer less price , with maintain quality and on time. We have wide range of product for every sector. Incorporated in the year 1995. 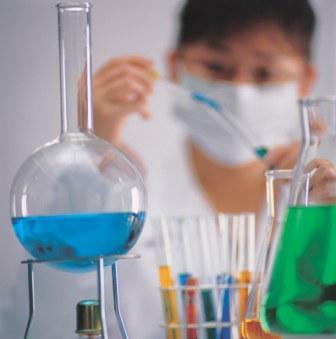 Dev International has grown to become one of the modern and leading supplier for the plenty of Specialty Chemicals. The company started trading / distributing / stocking activity in May 1995. Ever since, a wide range of product have been supplied and marketed successfully. 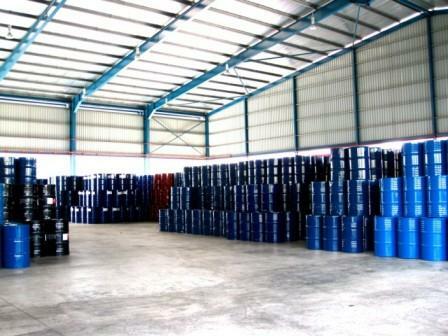 It has emerged as one of the major reliable source of chemical Raw materials. Our products and system solutions contribute to conserving resources, ensuring healthy food and nutrition and helping to improve quality of life. You can find detailed information about our products and solutions here. You can search by product name and also by application, use and availability in various countries. Dev International products are working to enhance people’s lives everyday around the world. Our products strive to meet our customer’s needs and enable them to stand out in an ever changing global marketplace. With the expansion of world trade, there are many chemicals which have become a part of such trade. 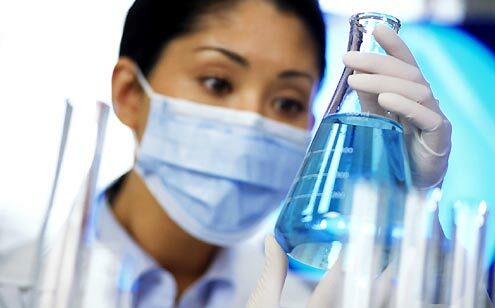 Such chemicals includes agro-chemicals, chemical used in industries, bio-chemicals, petrochemicals, water treatment chemicals, organic and inorganic chemicals, laboratory chemicals, etc.